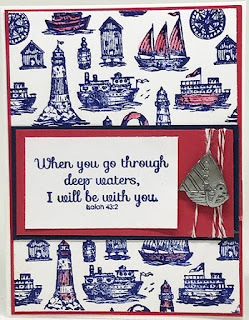 For some reason, this stamp reminds me of Cape Cod. When my kids were little, we spent quite a bit of our time there in the summer. As part of that experience, we spent oodles of rainy days in the little shops that dot the Cape...and I SWEAR that I have seen these Buoy ropes in those shops. Here's to you, my beloved Cape! I realized today that I have a ton of artwork that I created for the June 2017 release, and I never posted it! 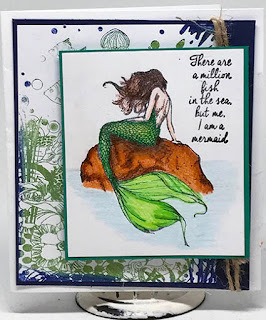 I thought I would start today with one of the favorites this month, Mermaid on Rock. I colored her with Chameleon Duo-tone Colored Pencils, and layered her over the Under the Sea Background. 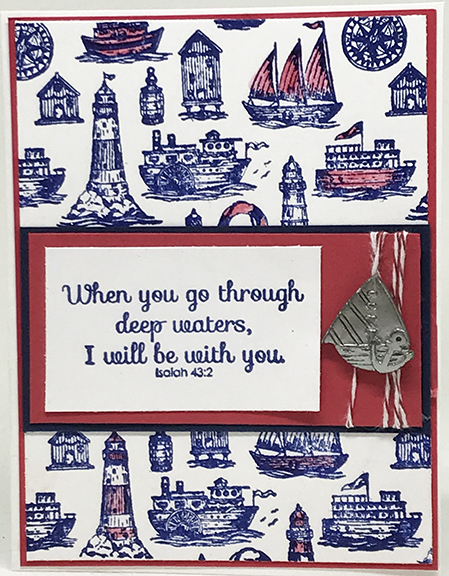 To finish the piece, I added one of the sentiments from the By the Sea set. 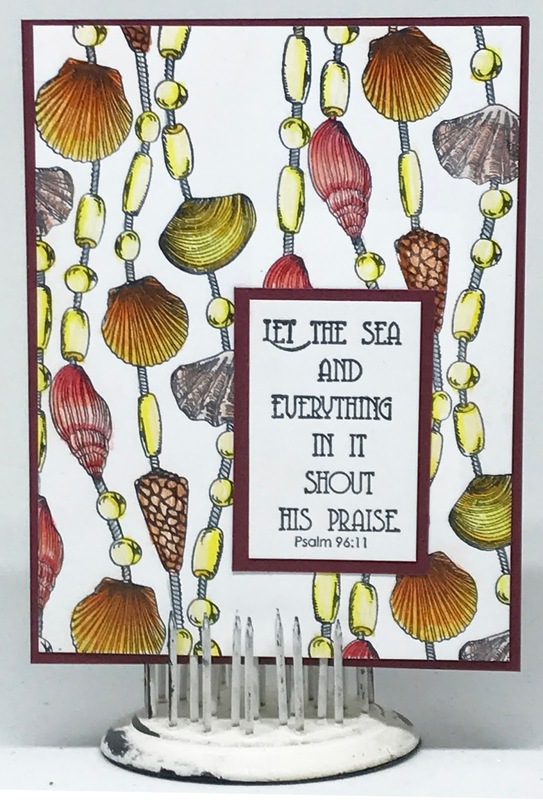 Just a quick and easy card using the Nautical Background with The Psalms of the Sea sentiment set. 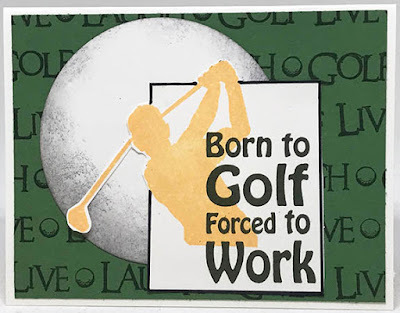 A nice inspirational card to send to one in need. 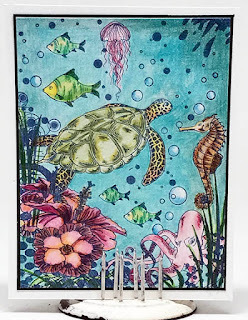 June New Release Blog Hop - Last Stop! Today is release day at Technique Junkies and we are celebrating with our monthly blog hop. If this is your first stop, I urge you to go to the beginning to the Design Team Blog. If you came here from Chris' blog, you are in the right place. I hope you have been inspired so far by what you've seen! I have just a few more pieces for you to peruse -- then you should go shop! Remember that you receive 15% off the June New Release Stamps from now through June 8th. First, I have an example of the Watercolor Hummingbird for you. 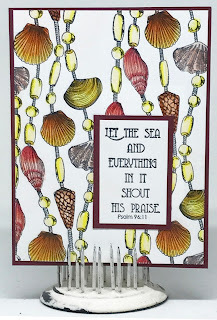 I love this little stamp - it is so easy to color with many mediums! I used the Chameleon Color Tone Pencils to color mine. 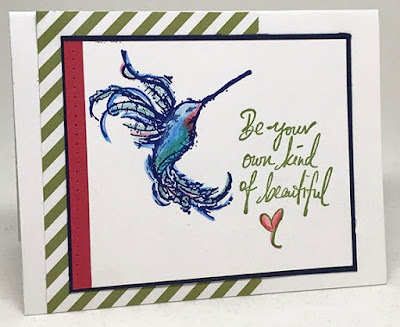 Check into the Design Team blog tomorrow to see a different way to color this gorgeous bird. 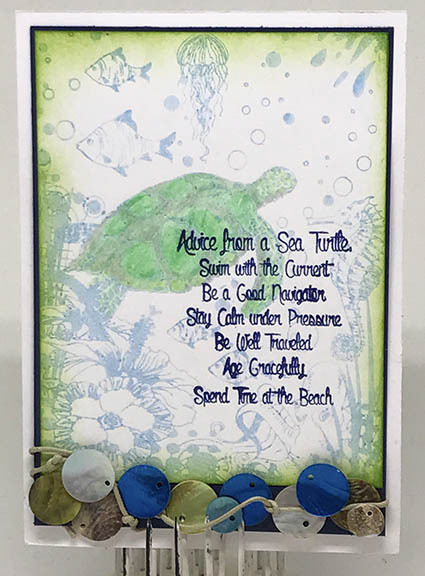 My second piece is the Under the Sea background with the Advice from a Sea Turtle stamp over the top. I created the sentiment because we have TWO sea turtles in this release, and I thought the saying was great. 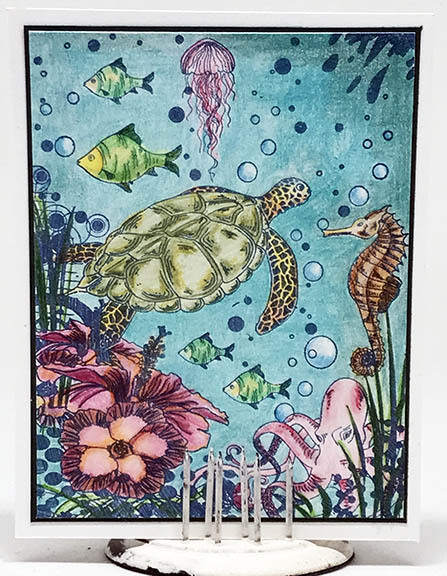 This piece was stamped in Sky Blue Memento Ink, then the sea turtle was colored with Chameleon Pencils. Green ink was sponged around the edge,and the Sentiment was stamped in Deep Blue Ink. The little shell pieces were in my stash. I used the Let's Play a Round stamp for my final piece. I used the Out of the Box Technique to create my focal image, and a simple circle die behind it to simulate a golf ball. The background was created by stamping the Live*Laugh*Golf sentiment from the set repeatedly. When I was creating this set, I had my Dad in mind. He LOVED to golf, and every time I see that golfer silhouette, I think of him. I miss him, but little parts of him are with me always. Okay, the hop is now officially over -- go get your 15% off! Remember, simply place any June New Release Stamp in your shopping cart and the discount will be applied at checkout.